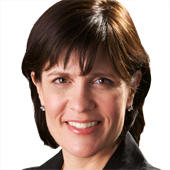 Kara Swisher started covering digital issues for The Wall Street Journal’s San Francisco bureau in 1997 and also wrote the BoomTown column about the sector. With Walt Mossberg, she co-produces and co-hosts D: All Things Digital, a major high-tech and media conference. 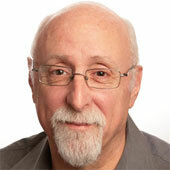 Walt Mossberg is the author and creator of the weekly Personal Technology column in The Wall Street Journal, which has appeared since 1991. 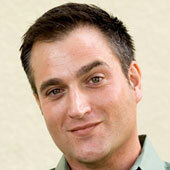 John Paczkowski has been poking fun at the tech industry and the personalities that drive it since 1997. 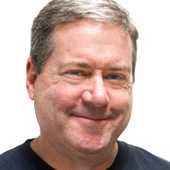 From 1999 to 2007, he wrote the award-winning tech news Web log Good Morning Silicon Valley for the San Jose Mercury News, Silicon Valley’s daily newspaper. 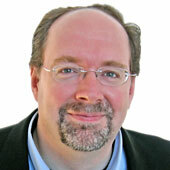 Peter Kafka has been covering media and technology since 1997, when he joined the staff of Forbes magazine. 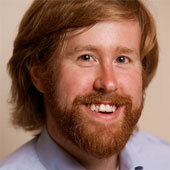 Most recently, he has been the managing editor of the tech and media Web site, Silicon Alley Insider. 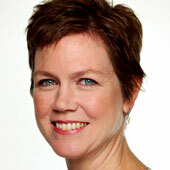 Liz Gannes has been a Silicon Valley-based business technology reporter since 2004, where she started her career as a reporter at Red Herring. 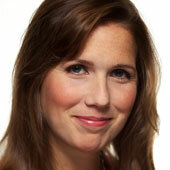 She was the second employee at the technology blog network GigaOM, where she covered the rise of the social Web. Ina Fried has joined All Things Digital to cover wireless issues and devices, including tablets, smartphones and even some phones of average intelligence. Arik Hesseldahl has been covering technology since 1996, when he launched a weekly column devoted to a new-fangled thing called the Internet for The Idaho State Journal, where he was a business reporter at the time. 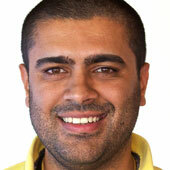 Mike Isaac will cover the social web and its biggest players, including Facebook, Twitter and Google. 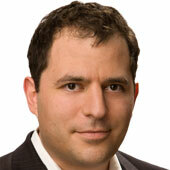 Jason Del Rey has been a business journalist since 2007, when he joined Inc. magazine. There, he wrote about startups and fast-growing small businesses across all industries. 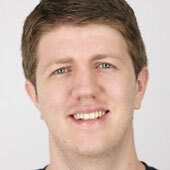 Eric Johnson joined All Things Digital in January 2012 as an intern, and then became Community Manager in October 2012. 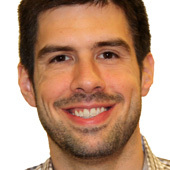 He now oversees social media operations and editorial projects and also regularly contributes articles about videogames. Katherine A. (Katie) Boehret is a reporter for the Wall Street Journal, where she has worked since 2002 in the office of columnist Walt Mossberg. 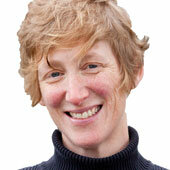 She writes the weekly Digital Solution column, a review of consumer technology which appears every Wednesday. 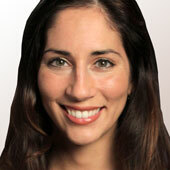 Lauren Goode joins AllThingsD from The Wall Street Journal Digital Network, where she was a multimedia producer and reporter from 2008 to 2011. 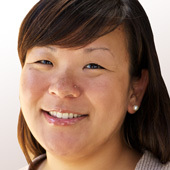 Bonnie Cha began covering technology in 2002. She most recently spent eight years at CNET reviewing various consumer electronics, including printers, software, and smartphones, as well as reporting on the wireless industry. Following a trail originally blazed by John Paczkowski, John Murrell made his way to All Things Digital by way of the San Jose Mercury News. Elizabeth Crane began her writing and editing career penning business profiles and case studies back in the Web 1.0 heyday for the McGraw-Hill magazine UnixWorld/Open Computing. Since then, she has freelanced for a wide range of magazines, Web sites and newspapers in and out of the technology sphere. 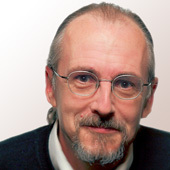 A writer and editor with more than 25 years of experience in print and electronic media, Joe Brown worked for much of that time at the Washington Post and San Francisco Chronicle newspapers, before taking a gamble and moving to Las Vegas to work at the Las Vegas Sun newspaper and Las Vegas Weekly magazine. 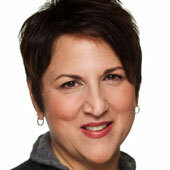 Lia Lorenzano-Kennett started her career working for Guy Kawasaki at Apple Computer, producing its first-ever Worldwide Developers Conference. She has also produced Agenda, Demo, DevCon, Vortex and D: All Things Digital. 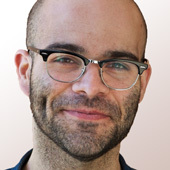 Adam Tow has over a decade of experience producing Web sites, most recently for AllThingsD.com, where he designed much of the site’s custom features and functionality. 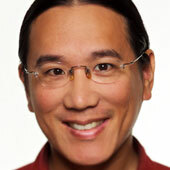 He has also created sites for Stanford University, Meraki, Eye-Fi, Sharpcast, and Palm. 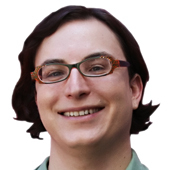 Pete Mall is a veteran open-source developer and contributing developer to WordPress and bbPress. He is a WordPress evangelist and a regular speaker on the WordCamp circuit and helped architect and develop the Network Administration Dashboard for WordPress 3.1. 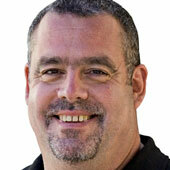 Ed Daly has performed behind-the-scenes support for the D: All Things Digital conference and AllThingsD.com. 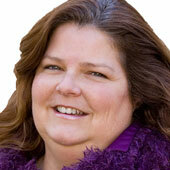 Jill Pendergast is founder of JP Productions, a full-service conference and meeting planning company. With over 15 years of conference management, customer service and entertainment experience, she has produced successful events including D: All Things Digital. 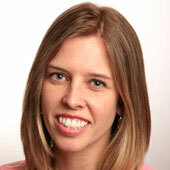 Meg Burns has been the registration and housing manager for the past five D: All Things Digital conferences. She began working in event registration with Apple’s Worldwide Developers Conference, then spent several years with IDG Event Management Group on such events as Agenda and Demo. Thomas Johnson is a graduate journalism student at Stanford University. Before moving to California, he grew up in Miami and graduated from Florida International University, with a bachelor degree in journalism and in political science. 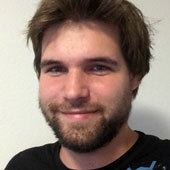 Vjeran Pavic is currently a student at Stanford University, where he is pursuing his masters degree in journalism. He recently graduated from Emerson College with a bachelors degree in journalism, with minors in marketing and photography.